Off to the pool! The beach! With summer right around the corner, these airy shoes will tie together any beachy look. Make baby’s feet smell terrible! I bought these last summer to take on a family trip to Hawaii for my 1 year old, who started walking about 2 months prior. The shoes looked darling and seemed to be comfortable for my son. However, they made his feet smell terrible! I tried having him wear the shoes several times during our trip but, without fail, by days end his sweet little feet would smell awful- so bad that I’d need to wash them (give them a good scrub!). He had other shoes on the trip and the days he wore the other shoes (even other Robeez shoes, his feet smelled normal- sweet like baby feet). 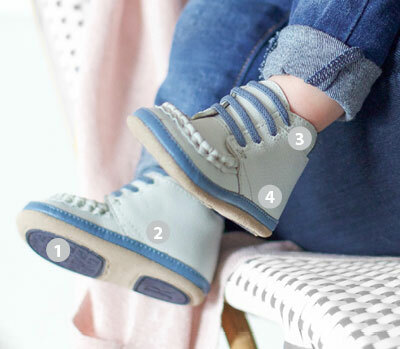 Clearly there’s something about the synthetic fabric that made my baby’s feet smell awful every time he wore them and his feet would heat up. Once I figured out the problem, I stopped having him wear the shoes and they have never been worn since. And his feet have never smelled bad since!!! 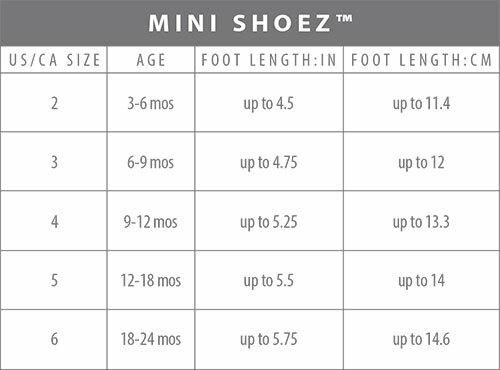 I’m definitely disappointed in these because I’ve been buying Robeez shoes since my 5 year old was a baby and have been a faithful customer and quite satisfied otherwise. Great shoes! Looking forward to beach days with my little one. These are flexible but I suspect they will do a great job protecting my son's feet from big rocks and seashells, for example. They are made of material that should hold up, assuming they get salt water on them, too. They are already proven great for walking all about the garden.